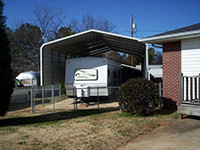 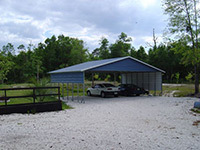 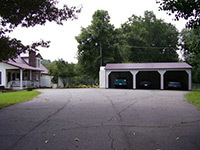 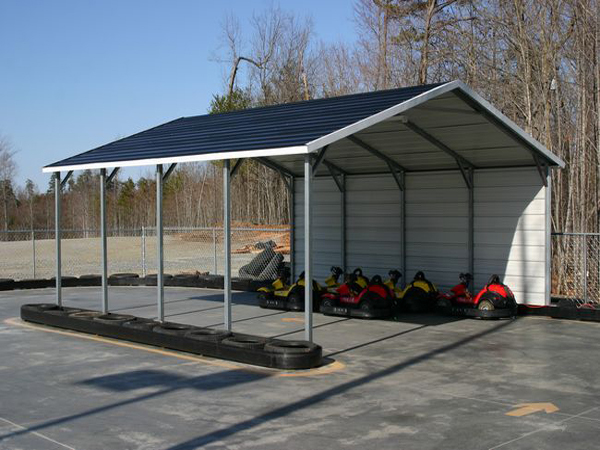 Carolina Carports Online will also customize your carport or garage. 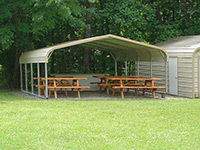 We make widths of 10’ wide up to 30’ wide and as long as you need it. 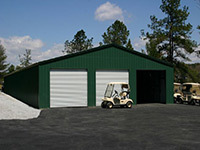 Whatever you need to cover your investment a sales professional will be able to assist you. 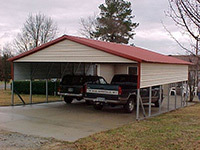 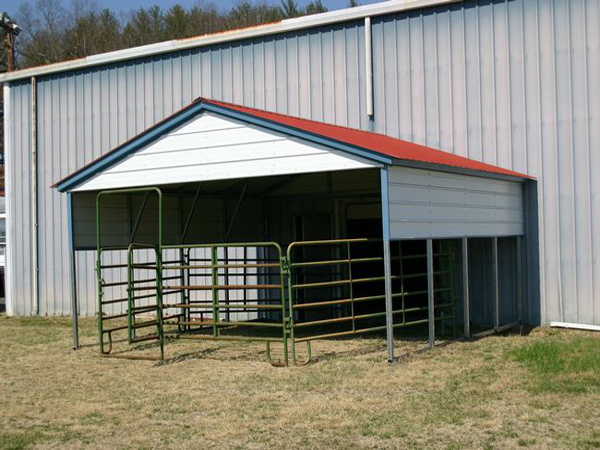 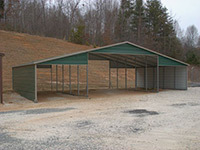 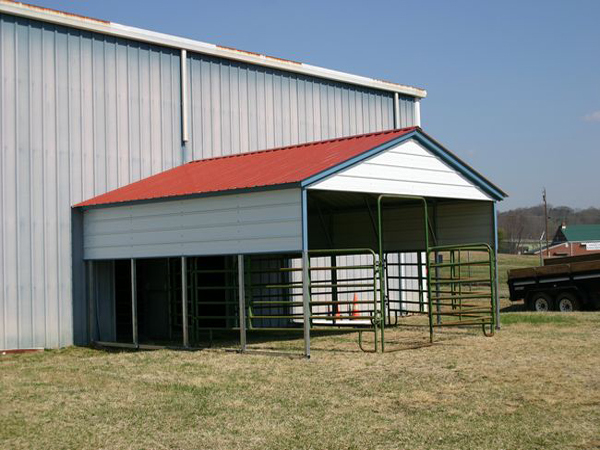 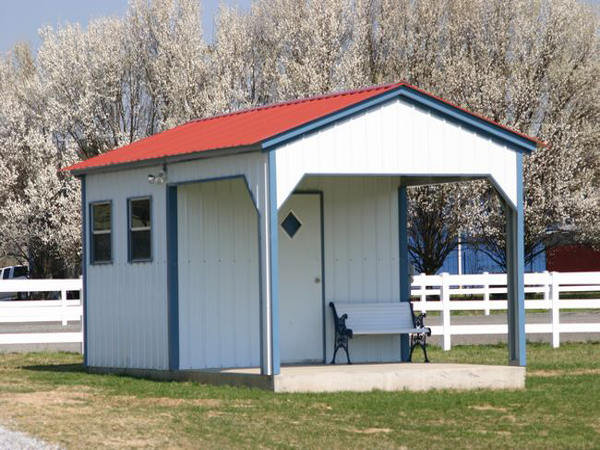 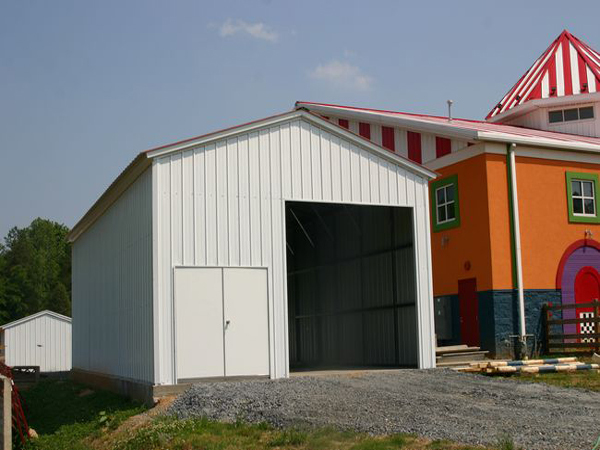 These carports and garages are available in 13 different color options to match almost any existing structure. 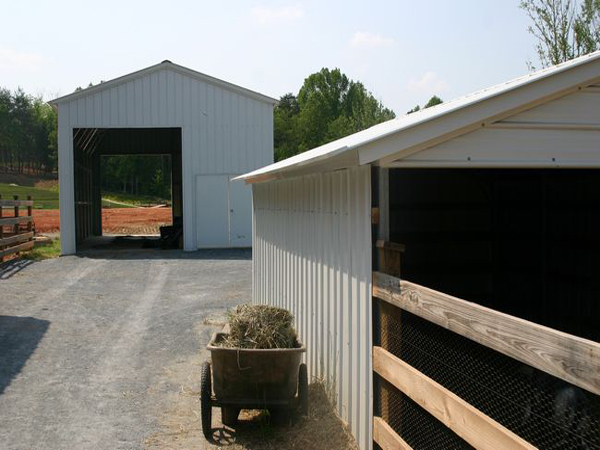 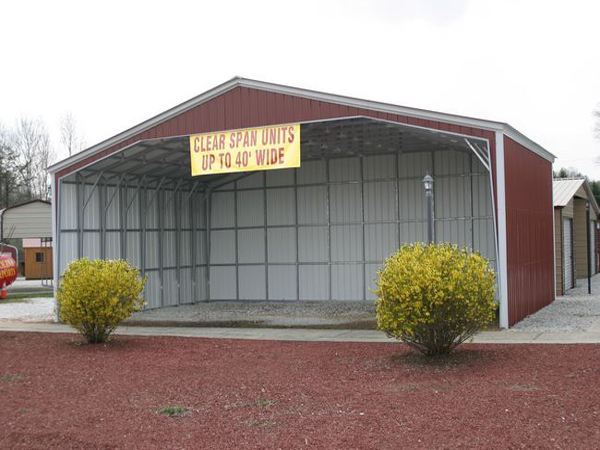 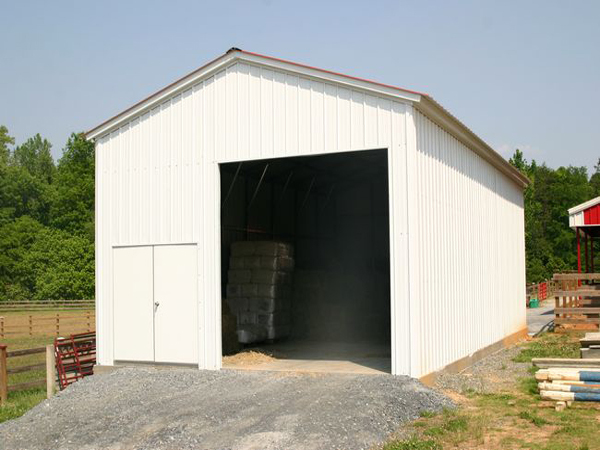 We have extra options available such as garage doors, walk-in doors, windows, 14 or 12 gauge steel, and other accessories. 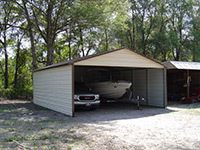 12 gauge carports and garages have a 20-year limited warranty on rust through of framing-assuming normal care and maintenance of materials.